Mark's Photo & Video is based in Dayton, Ohio just minutes east of downtown Dayton. 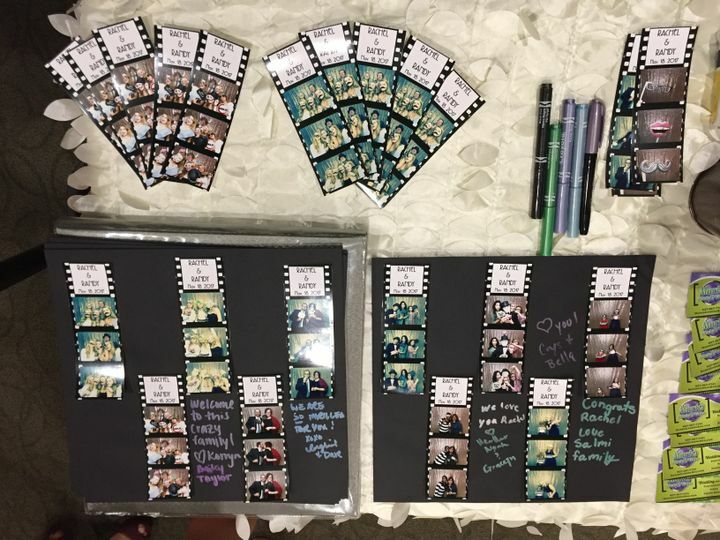 We offer photography, video, and photo booth services for weddings, events and corporations in Dayton,Columbus, and Cincinnati, Ohio at a reasonable price. 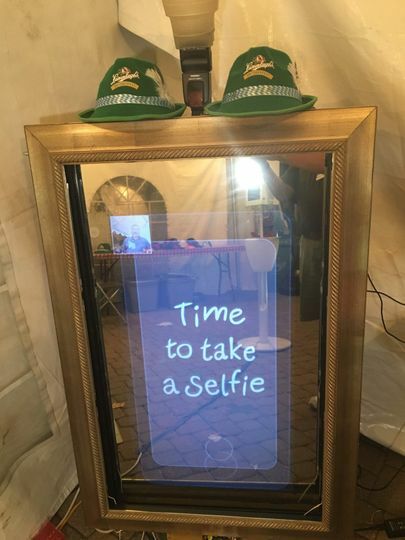 Our photo booths are state of the art photo machines built by a photographer, not a vending machine company. They are not web cams with florescent lights and ink jet printers. Every component is professional grade photography equipment. 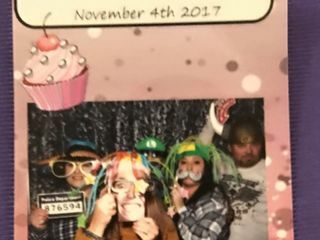 When you rent a photo boothfrom us your photos will be not only fun but produce gorgeous photos that capture the fun, character, and love of your friends and family. 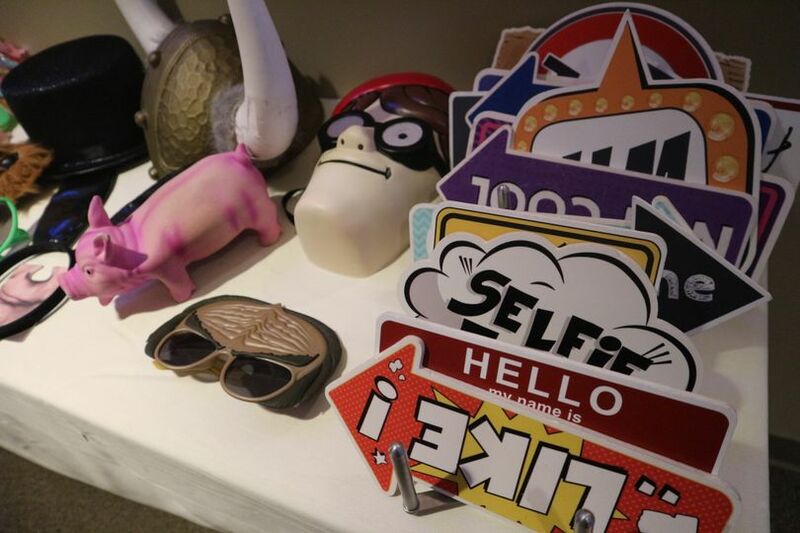 Our photo booth will differ from others in that it will contain the following awesome features. 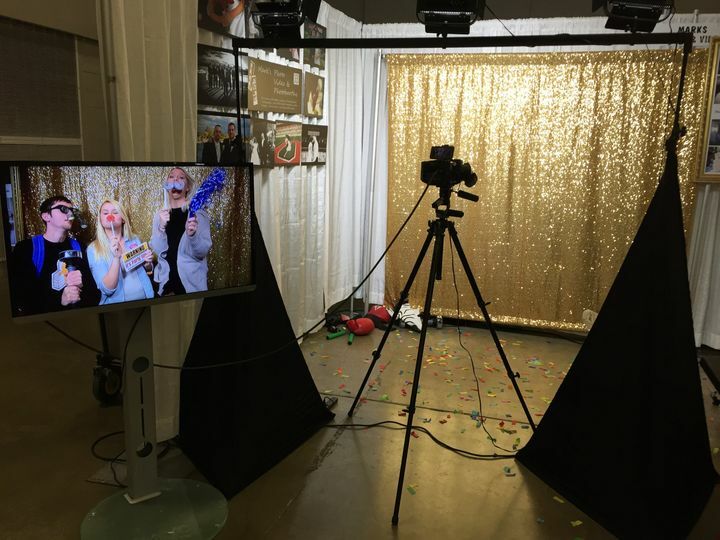 The Red Carpet Booth is an open style booth with your choice of custom backdrops in solid colors or branded with your company logo. Guests will have the opportunity to walk down the aisle for their photo op. 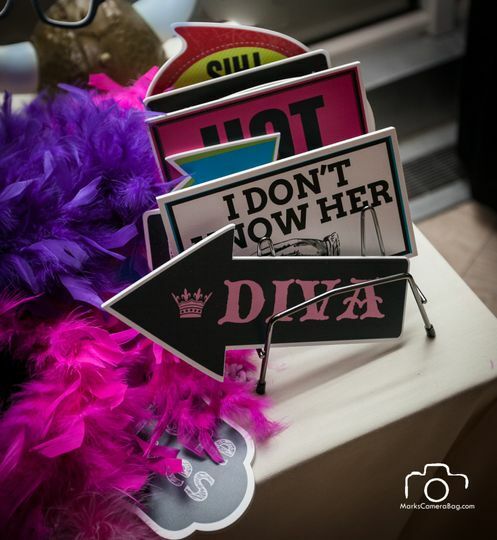 Optionally, paparazzi photographers can snap photos and ask questions of them as they walked down the aisle. The Green Screen Booth is very flexible and fun. 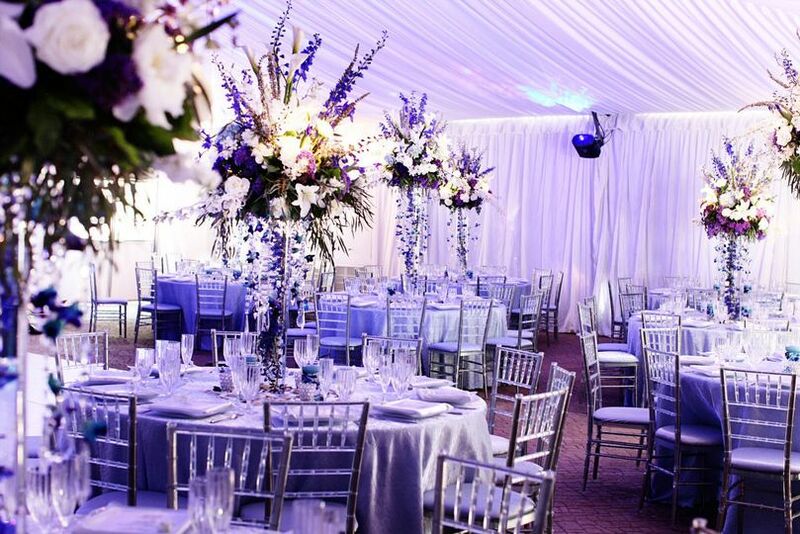 You can select your own backdrop to fit your theme or event. 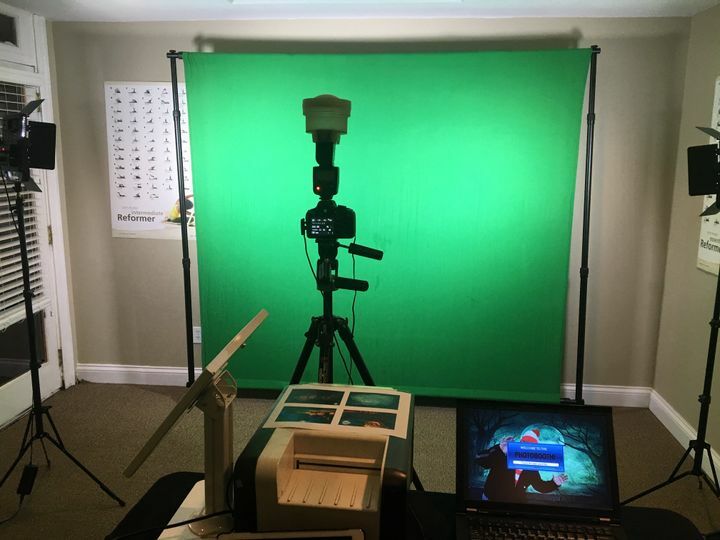 Using green screen gives you unlimited possibilities for your party, wedding, Bat/Bar Mitzvah, or corporate event. 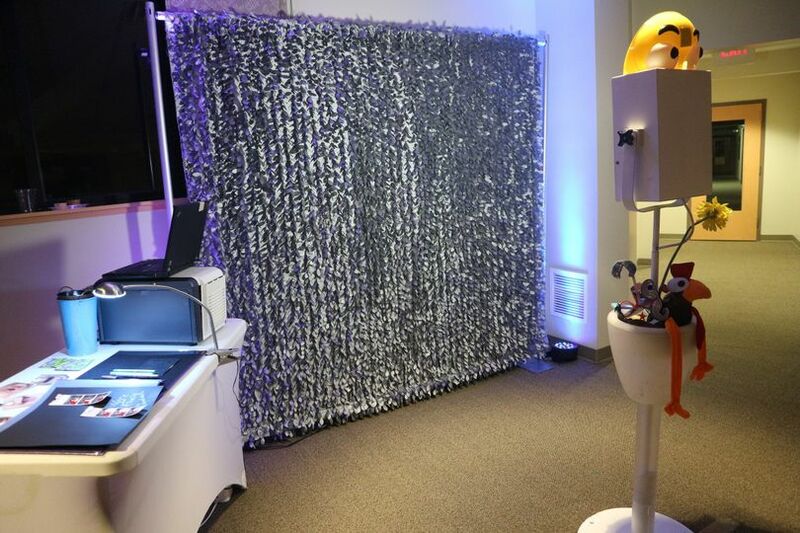 The Open Booth is a great choice for areas that are small in size or where you just want everyone in on the fun. It allows a free flow of guests and allows guests new to boothing to see how other guests strike a pose. We're adding Slow-Motion booths to our upcoming line up for the holiday season. Ask me about it! Please use the Contact Page to fill in your details. I'll give you a call or send you an email or text promptly. Normally within the hour. 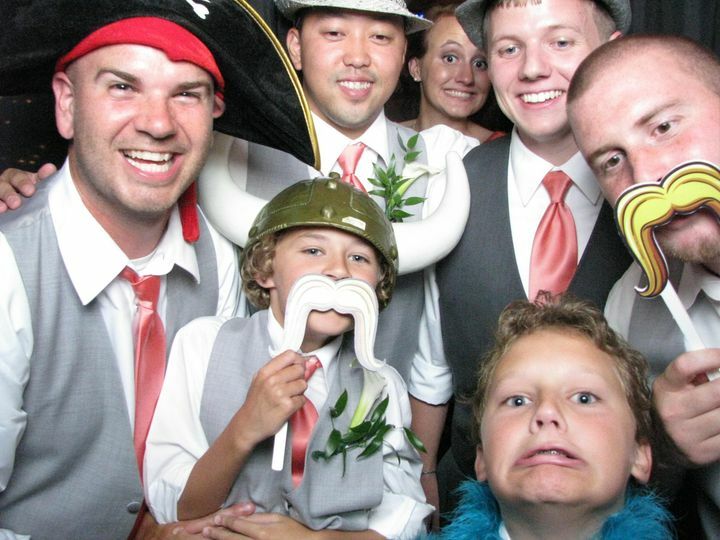 The day before my son’s wedding he learned that his friend from PA who was coming to video his wedding was not able to make it. 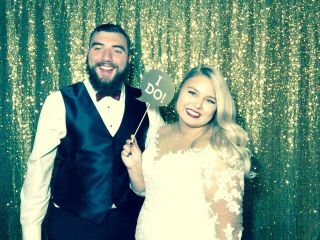 My son was panicked as he knew how much having a video would mean to his new bride. Not being from Ohio, I didn’t know where to begin to find a replacement on such short notice but began by searching the internet. As expected, the first few videographers were already booked. When I called Mark (who was further down the alphabetical listing) and shared our story, he made himself personally available. He was extremely accommodating and friendly throughout the entire process. 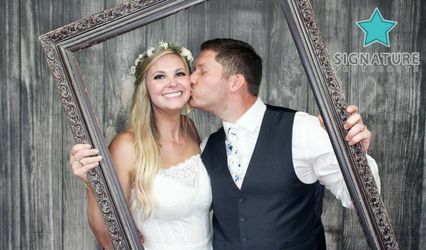 Post-wedding, he was excellent at keeping us informed of his progress with editing the video and we were absolutely thrilled with the final product! Both the highlights and full-length video will be a wonderful memory for my son, his wife, and family to always cherish! 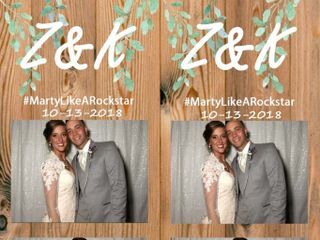 I rented the photo booth for my wedding. It was a huge hit. 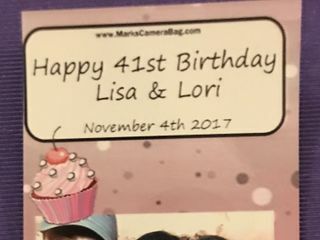 All the pictures were printed on spot for guests to take home. 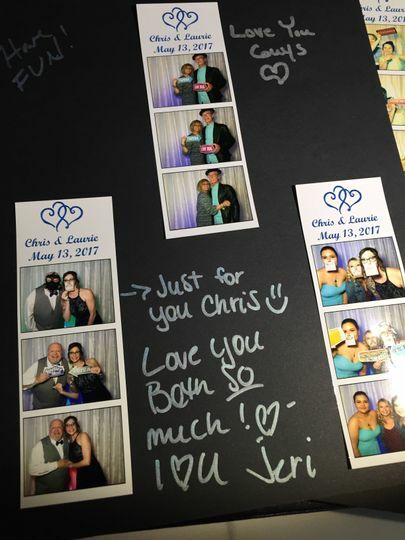 At the end of the night we were given a photo album with all the pictures printed out with guest signatures and messages next to each picture. The very next day all the pictures were posted on facebook with my approval and it made it really easy for all the guests to see their digital pictures. The set up and tear down was very quick. 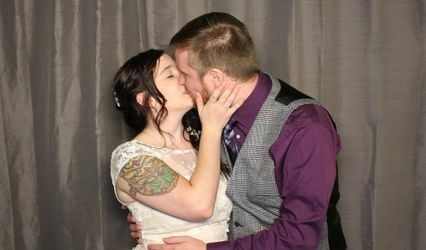 My wedding started at 3:30 and the booth arrived at 3:15. It was set up before I walked down the aisle. 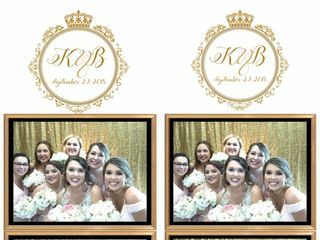 I was able to fit all of my bridesmaids and myself in one picture (6 people total) so the photo booth was very spacious. 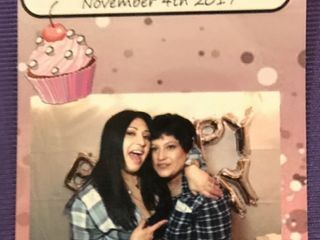 The photo booth even had filters! It was fun and easy to use. I highly recommend Mark's Photo and Video. 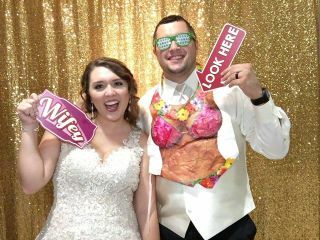 Amazing photo booths with AWESOME PROPS! 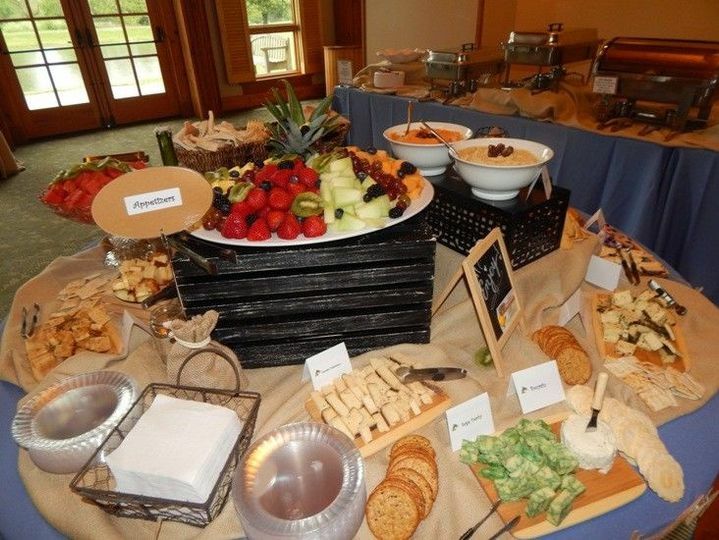 Guests love these and make for awesome pictures!! !